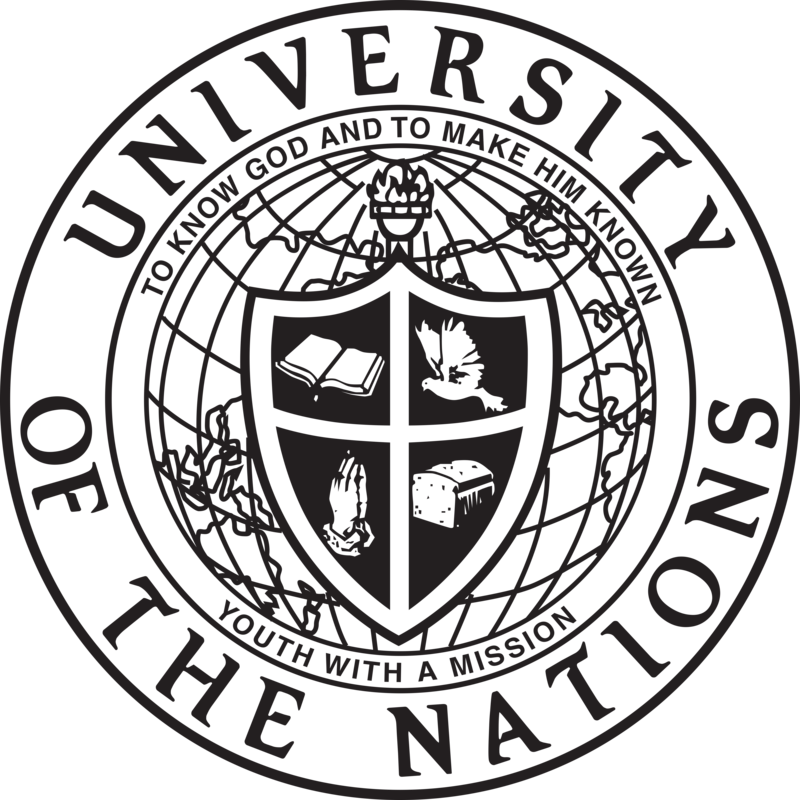 The University of the Nations was born out of Youth With A Mission (YWAM), a highly decentralized international movement of Christians from many denominations dedicated to presenting the person of Jesus Christ to this generation and to training and equipping many believers in that endeavor. As citizens of God’s kingdom, YWAM staff seek to love, worship, and obey their Lord, to love and serve His Body, the Church, and to present the whole gospel for the whole person throughout the whole world. The UofN is unique in its international missionary training scope with school locations in 160 nations and at 600 locations on all continents. Because national accrediting agencies have major differences in their systems, the UofN has not, at present, applied for any one nation’s accreditation. From print house to symbol of hope and cultural harmony. The Harp building existed as a printing house for over 88 years starting in 1925. Today this facility is finding new life and is in the process of a complete renovation - to better serve the needs of today’s community… bridging cultures and bringing change through education, outreach and events to be a voice for the voiceless. The facility was purchased in 2014 and phase two of the renovation project is projected to be complete in 2017 (pending fundraising completion). Phase 1 of the renovations has been entirely completed through local and international donations. The team at YWAMbb is doing a great work in the Bad Blankenburg community and with the completed renovations will be equipped to serve both current residents and newly arrived refugees. We do like receiving teams who want to work with refugees as well as strengthen current ministries on our campus. The opportunities are endless as we work towards sustainable initiative that will lay the foundation for years to come. Some our ministries are, football training, German language classes, women integration classes, Thursday night cultural evenings.